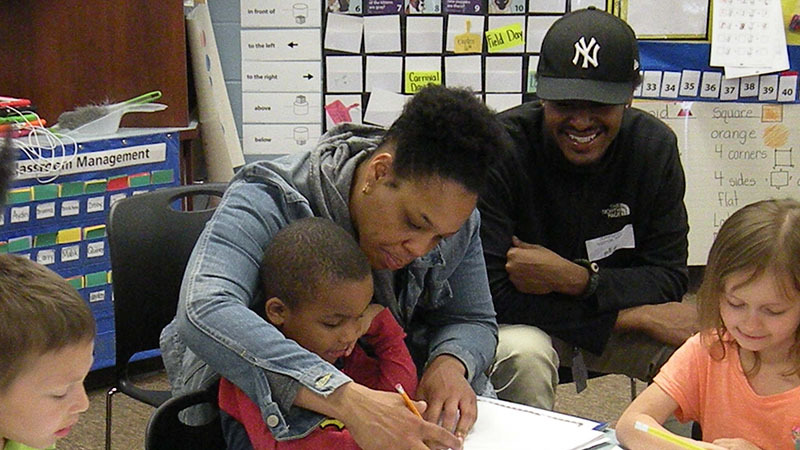 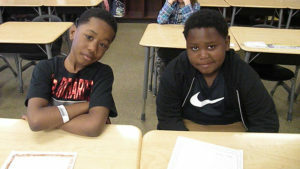 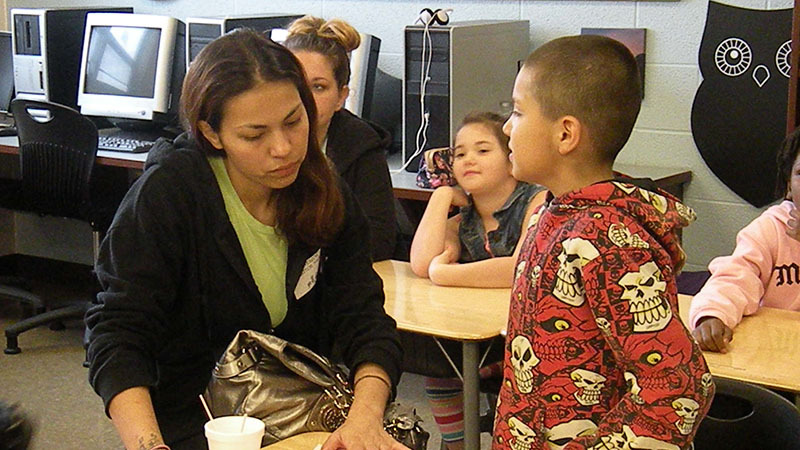 On Friday, May 11th families at Jefferson were invited to attend a poetry and punch event here at the school. 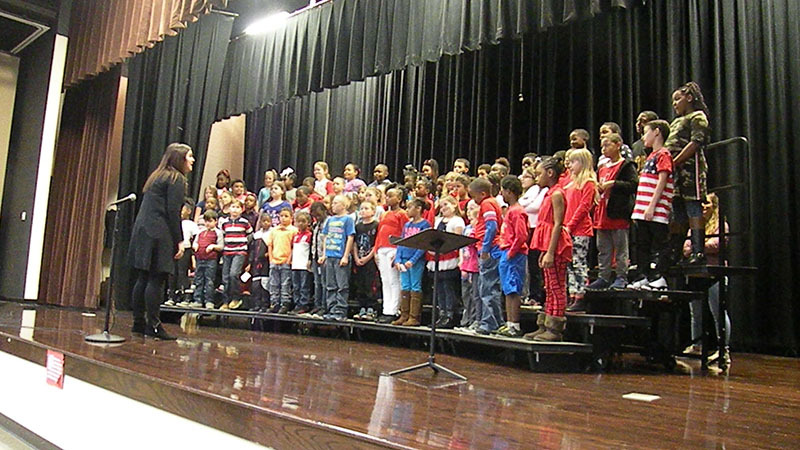 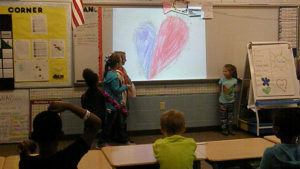 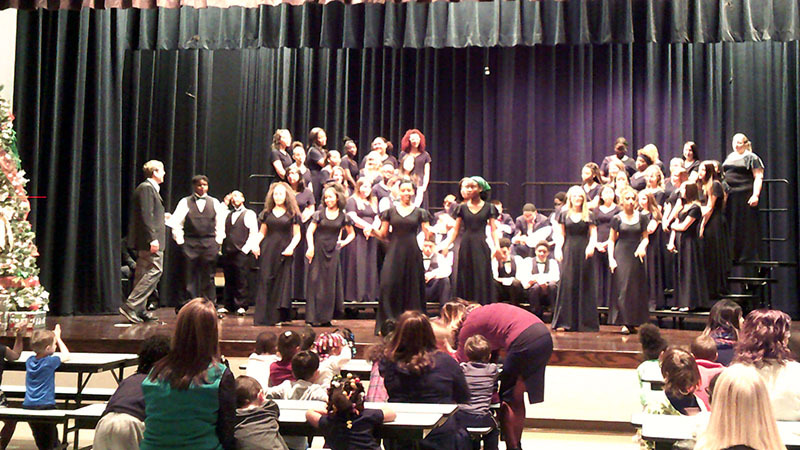 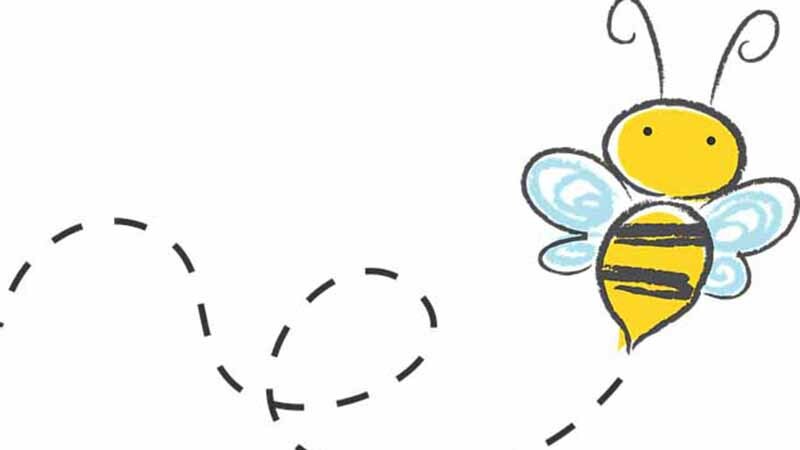 Students in grades K-2 recited original poetry for the class and guests and also participated in activities. 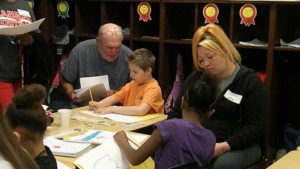 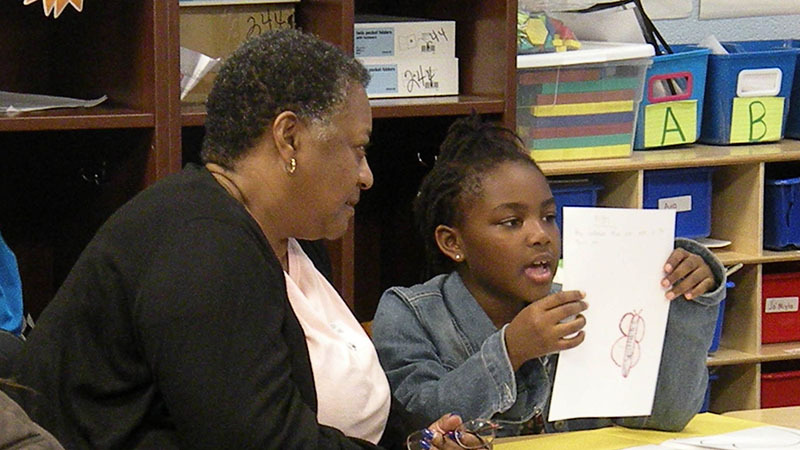 Families learned about the different types of poetry the students had focused on. 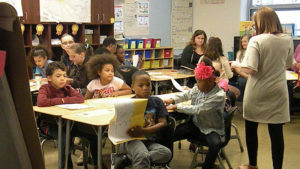 Thank you to all the families that attended. A student reads a poem that she created. 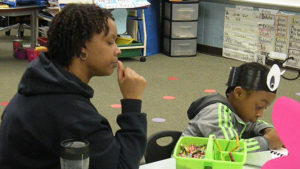 A student works on his poetry as his guest watches. 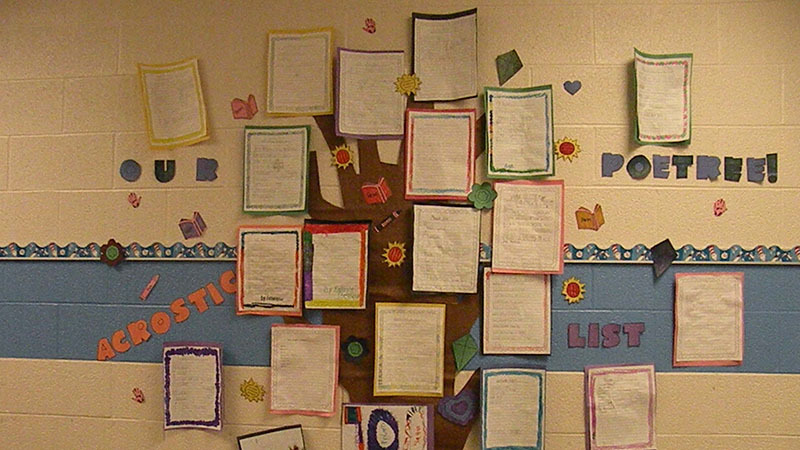 Students working hard on their poetry activity. Students wait as the next person gets ready to recite their poem. 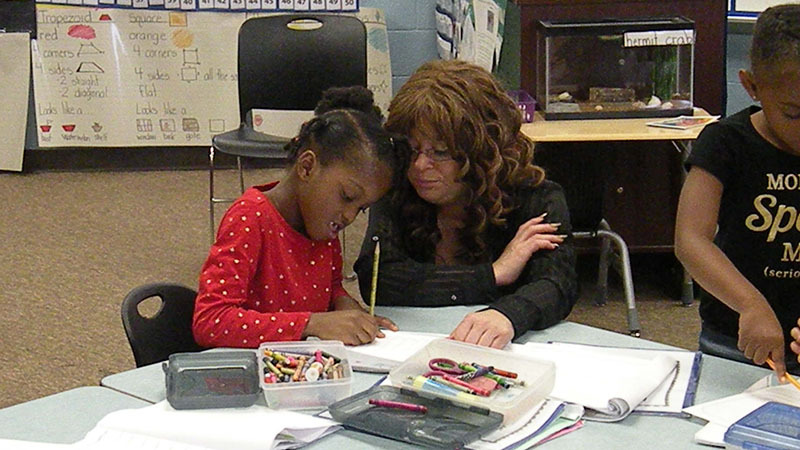 Students work on their poetry activity with their guests. 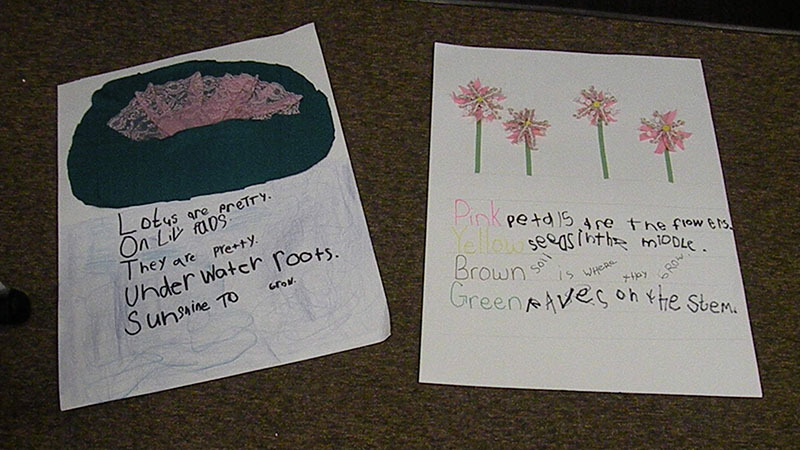 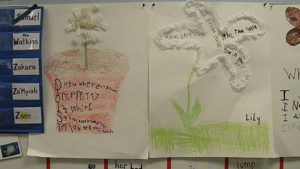 Original poetry created by Kindergarten. 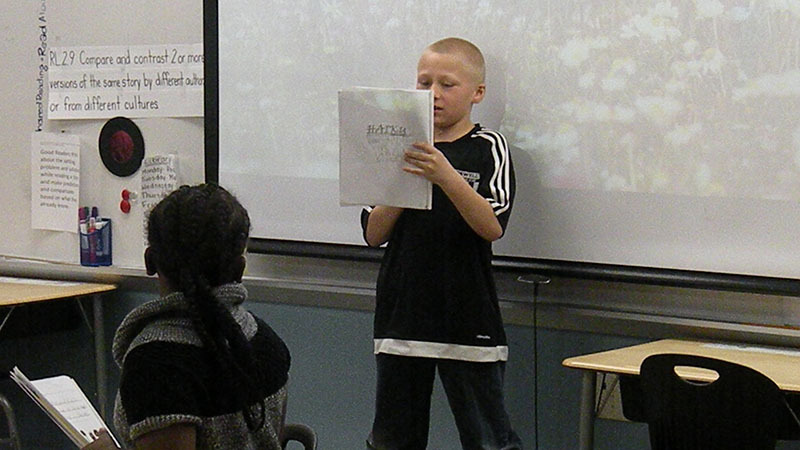 A second grade student reads part of a poem that he worked on with other classmates. 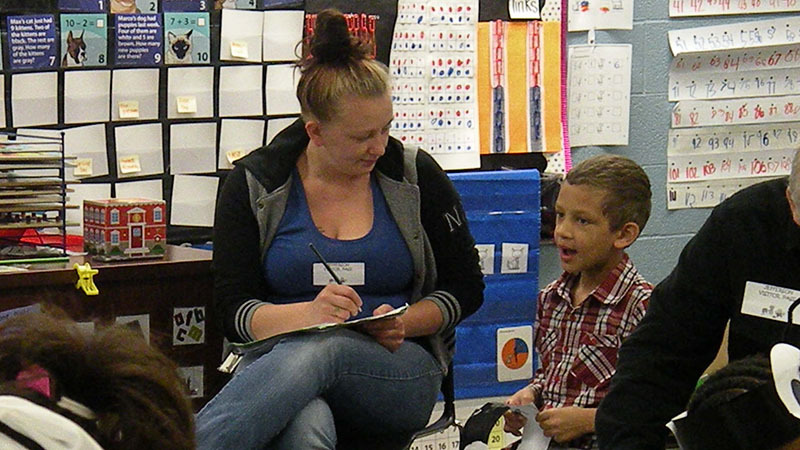 A kindergarten student talks about his poetry activity with his guest. 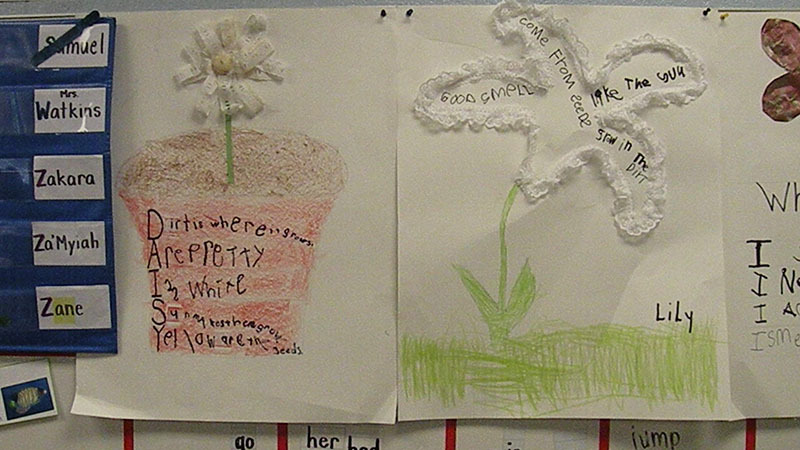 A student talks about the poem created by her student. 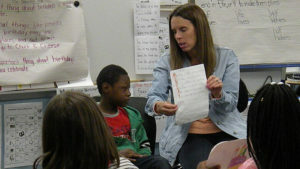 Students listen as a classmate recites their poem. 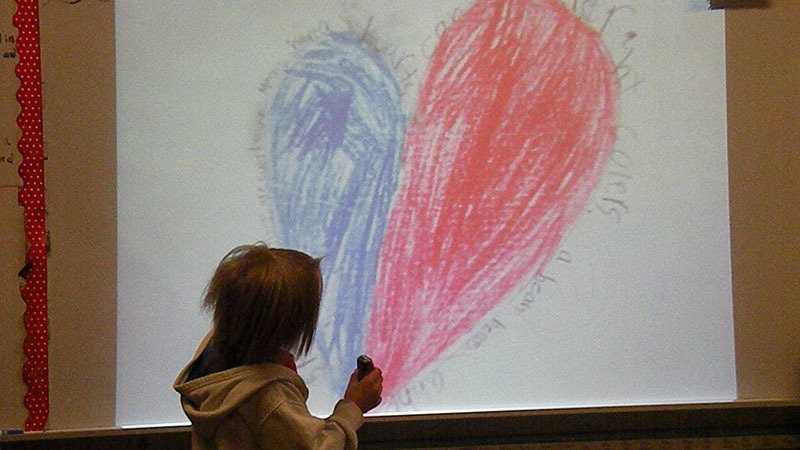 A kindergarten student gets some help working on his poetry activity. A group of second grade students recite a poem that they worked on together. A student reads a poem that he created for the class and guests. 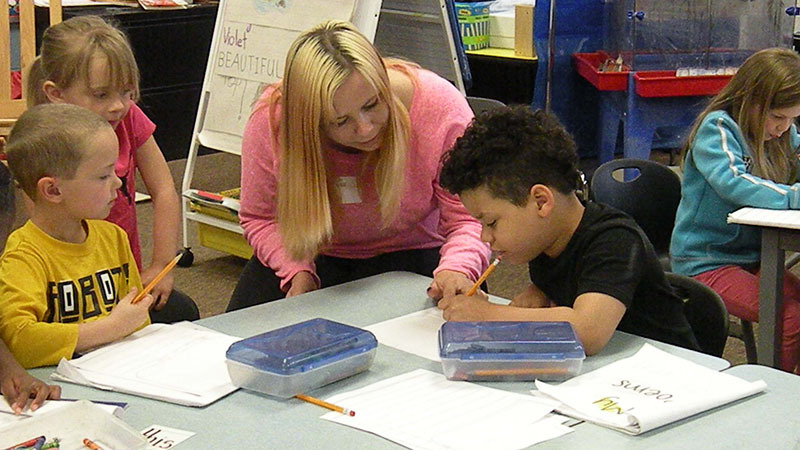 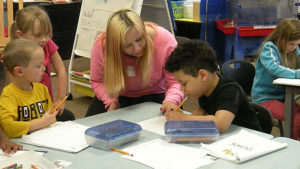 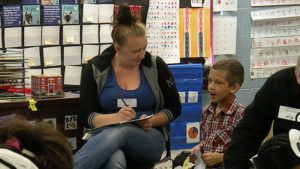 A kindergarten student works on his poetry as his guest looks on. 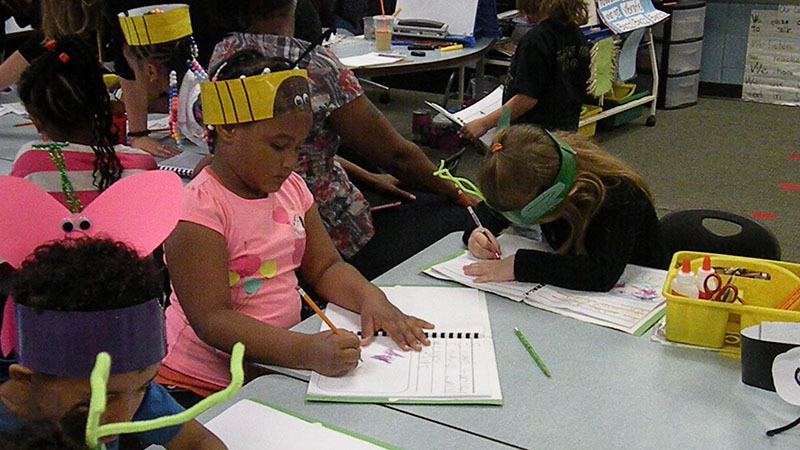 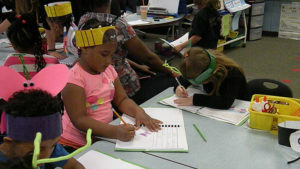 A kindergarten student works on her poetry as her teacher watches. A student talks about their poetry while his guest listens. 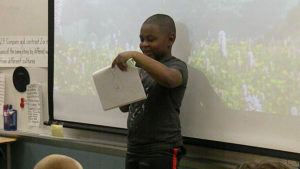 A student reads a poem that he created. 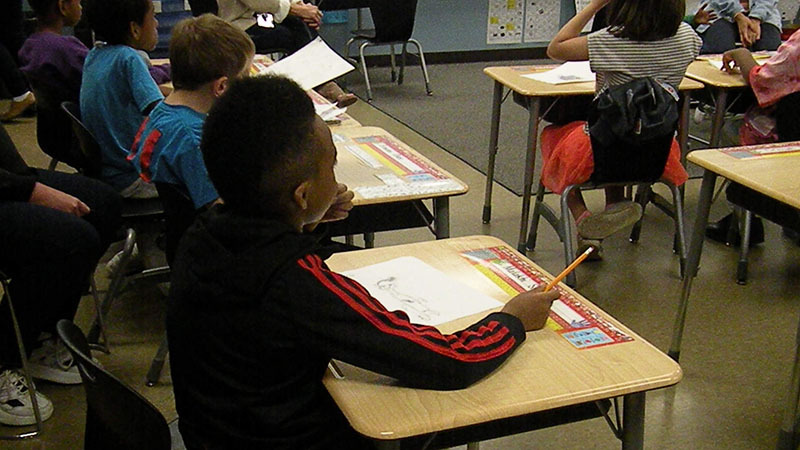 Two second grade students wait for their turn to recite their poetry.